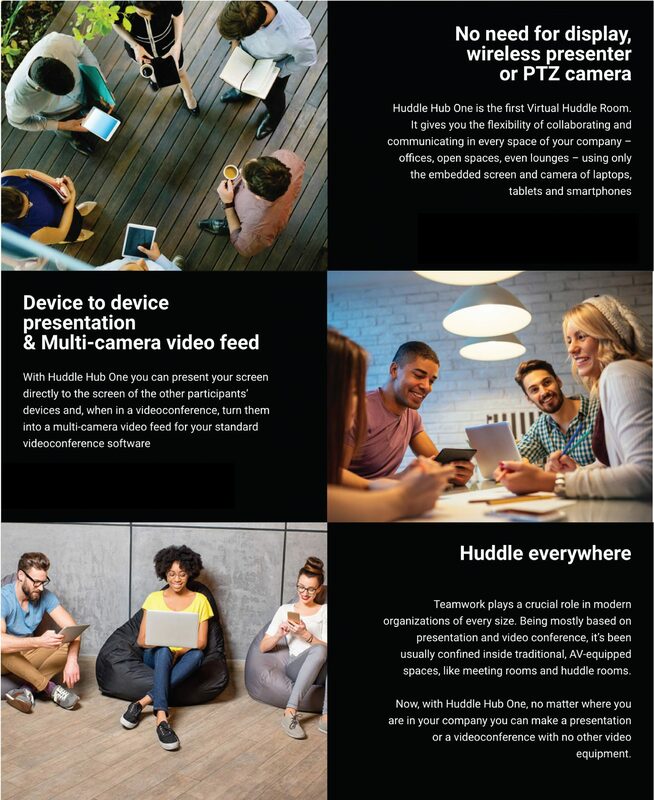 A device to device, multi-cam collaboration solution the Huddle Hub One is the first of its kind, enabling the virtual huddle room. 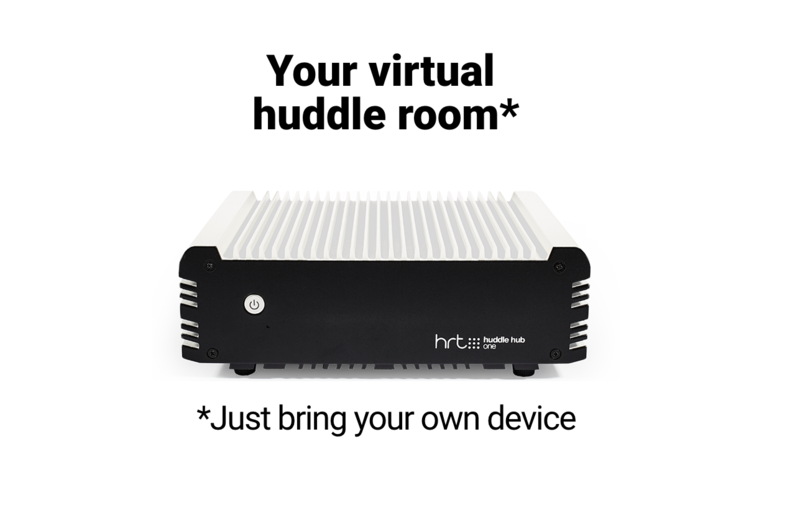 HRT offers an expanded collaboration solution for new and existing customers. 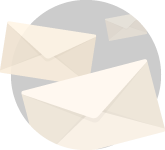 Visit HRT online for more information.